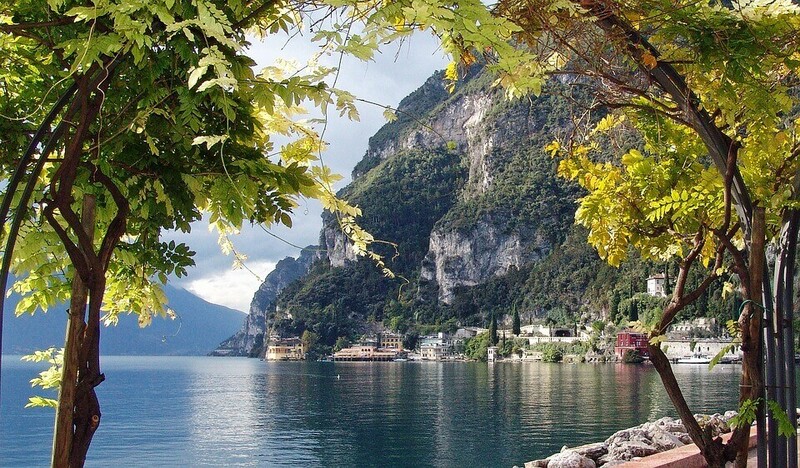 This Lake Garda Venice and Verona motorhome holiday will take you to the beautiful Lake Garda, where the town sits on the lakeside. The lake is surrounded by stunning views. You will visit local towns and also visit the nearby historic cities of Venice and Verona.